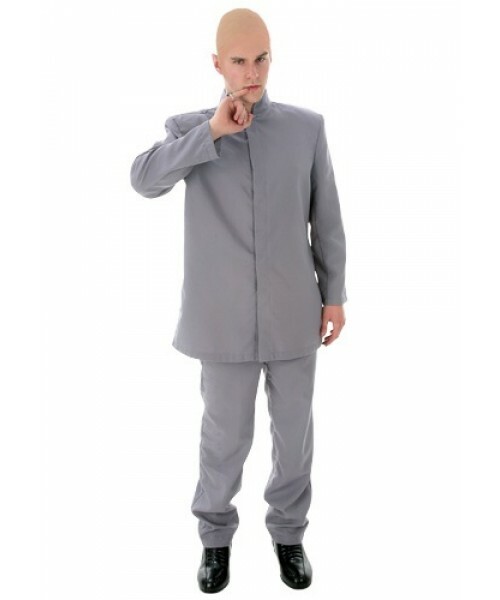 This Plus Size Gray Suit is a great way to get the infamous evil villain look from a popular retro-themed movie. Keep the international man of mystery from completing his mission! 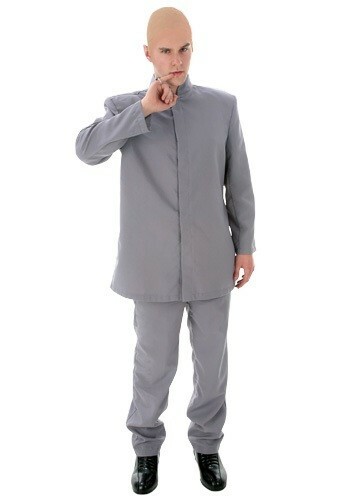 Become the evil doctor in this Plus Size Gray Suit--you'll have mojo: The libido. The life force. The essence. The right stuff. What the French call a certain... I don't know what. And the world will be yours!